We are pleased to offer our special Christmas Eve dinner on Saturday, and our special opening day on Sunday. We will have One Day Only – Ten – Year Anniversary Brunch on Saturday, November 18th from 11:30am! With the holiday season approaching, we want to let you know that Private Dining is now available at Shizuku by Chef Naoko! 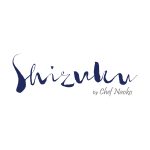 November 2017 marks the tenth anniversary of Chef Naoko, and first anniversary of Shizuku by Chef Naoko. We have not done kaiseki event for a long time… but now it is back! We hope you can join us! 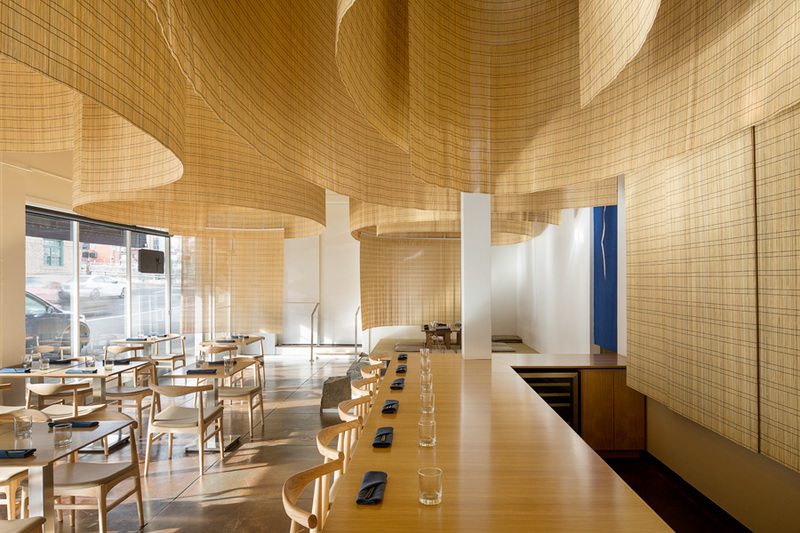 New Chef Naoko restaurant designed by architect Kengo Kuma is now officially grand opened!